Biomedical signal processing in the medical field has helped optimize patient care and diagnosis within medical facilities. As technology in this area continues to advance, it has become imperative to evaluate other ways these computation techniques could be implemented. Computational Tools and Techniques for Biomedical Signal Processing investigates high-performance computing techniques being utilized in hospital information systems. 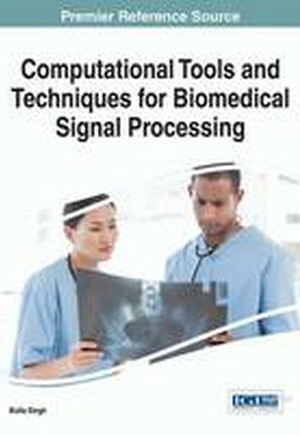 Featuring comprehensive coverage on various theoretical perspectives, best practices, and emergent research in the field, this book is ideally suited for computer scientists, information technologists, biomedical engineers, data-processing specialists, and medical physicists interested in signal processing within medical systems and facilities.